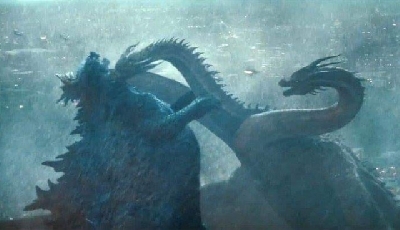 Which other Kaijus are appearing in King of the Monsters besides what we know? 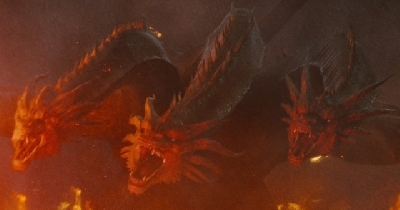 So the second trailer seem to hint at other kaijus in the film besides King Ghidorah, Rodan, Mothra and the Big G himself. Now the question is what these kaijus might be and how many of them will be appearing. We have a scene where claws come out of the ground and mountain moving. 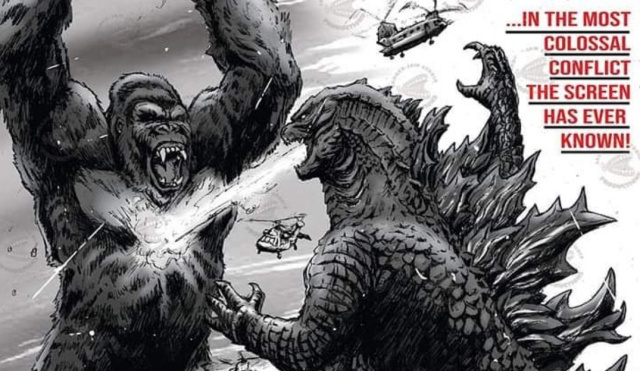 There are plenty of speculation about those kaijus but I want to hear your take on them. What kind of kaijus would they be? 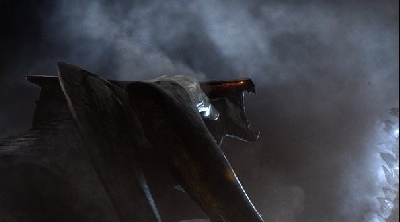 18 Responses to Which other Kaijus are appearing in King of the Monsters besides what we know? If it is not Titanosaurus or Anguirus I am walking out of the theater. After the movie is done. And be super understanding. Probably just random Titans to contextualize the urgency of addressing their growing reemergence in the modern day. The first one looks like it's emerging somewhere in the Middle East and looks to be an arthropod of sorts, perhaps even a scorpion-like Titan. The second one is bursting out from a mountain, though it's unclear if it's a mammal, reptile, insect, arachnid, or whatever else. 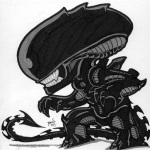 There'll probably be one other monster but it will most likely appear in the end-credit scene. 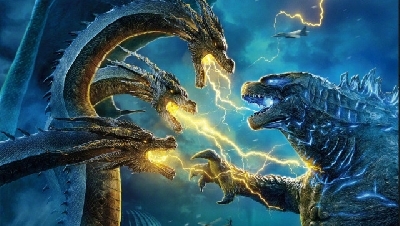 Does Legendary have the rights to other Toho kaijus or is it limted to only Godzilla, King Ghidorah, Mothra and Rodan? We'd tell you. But then we'd have to kill you. 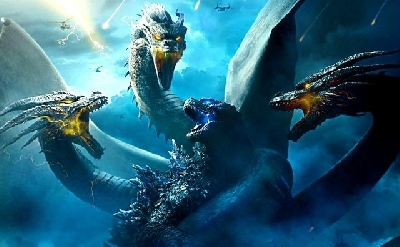 Personally much as I would like to see Kumonga or Anguirus on the big screen again, I doubt they would appear in KoTM. If those classic fellas are going to appear, we would have heard some rumours of them by now. I believe those are original kaijus from Legendary, as the trailer did say the titans are now appearing all over Earth. 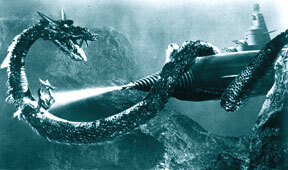 So it may be more a sign of their awakening than having the old Toho classic monsters back. The Monarch Sciences site shows outposts all over the place. I think I counted 14 that were still "classified". They'll all be rising from the hollow earth. I don't know about you guys, but I definitely think the claws are Ebirah. 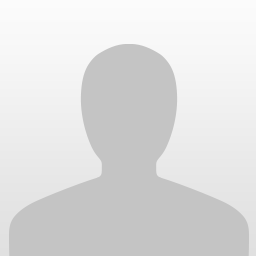 Guessing you guys know what Ebirah looks like, so I'll show the evidence. Here's a shot of the claws from the trailer. Now, take a look at a picture of Ebirah. 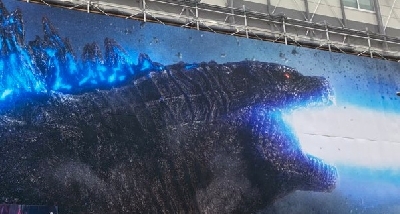 as for the giant dude coming out of the ground, I think it's Anguirus. 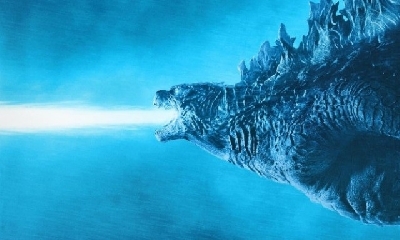 With the most popular and most known Kaiju, Anguirus is kind of the "Earth" or "Green" Element, with Godzilla being "Water" or "Blue", Ghidorah being "Lightning" or "Yellow" Mothra being "Holy/light" or "White" and Rodan being "Fire" or "Red/orange"
Plus, you can see spikes on its back, so there's also that. Also, if you look closely at the bottom left side of the big hump coming out of the ground, you can see the faint shape of Anguirus' head and horns. Cecegames02: I don't mind seeing Ebirah again, if done right. The thing is though, Ebirah is essential one big lobster, and lobsters live in water, not the ground. So it wouldn't make much sense for a lobster to emerge from the ground rather than water. Because there's no scenario where Legendary's original monsters would be forgettable canon fodder. I remember them, and I'm sure plenty of other general audiences do. The filmmakers remember them enough to include flashback scenes and the female's head, too. Plus, these are the monsters that nearly killed Godzilla together, and they showed some great onscreen chemistry through their bond. Can't say that about a lot of Toho's monsters. Besides that, the franchise can't always piggyback off of adapted old favourites. Gotta infuse some new blood, get some real creative juices flowing. Combining that with the adapted favourites is honestly the best course; keeps things fresh whilst also pandering to nostalgia. Anytime I mention MUTO in conversation with casual movie goers, even when the topic is the film, I am paid a blank stare. 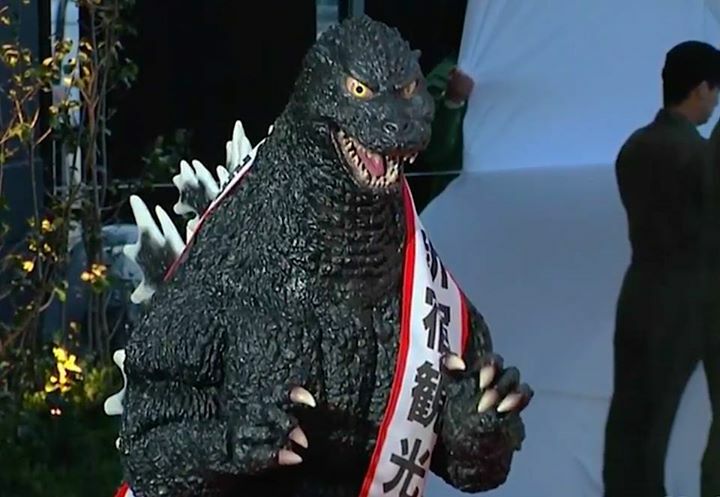 Almost beating Godzilla and having its head strung up in the sequel is nice and all, but hardly a form of iconic status. Even in the fandom the MUTO are bottom rung monsters. They'll probably be remembered as well as Orga and Megaguirus--Though I feel that's optimistic. Either way, without any new updates on contract negotiations or advertising, it's highly unlikely any new Toho monsters will be appearing. 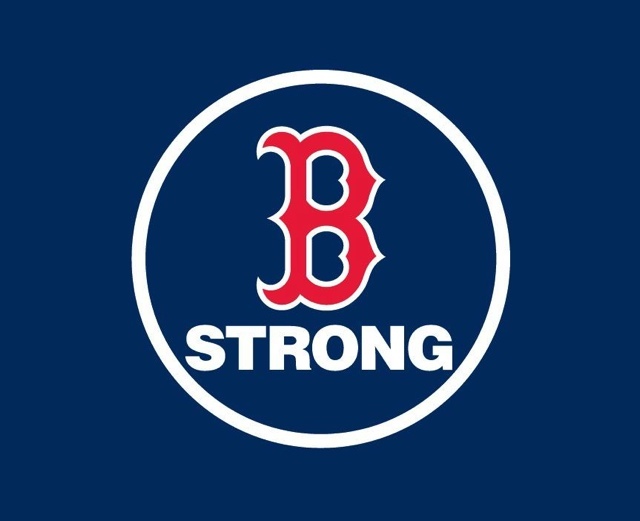 The 4 big stars is already pushing the bracket as is. I think it will be Kumonga and Angurius. Almost definitely Anguirus on mystery Titan #2, give it a listen on a good pair of headphones or earbuds, and the roar sounds mighty familiar: like a low pitched version of Anguirus' famous cry. 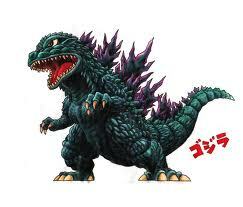 Happiness is Anguirus finally getting more screen-time!